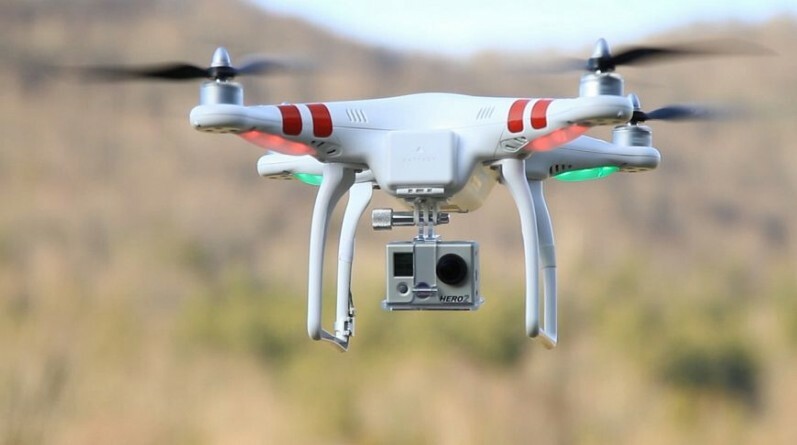 The Federal Aviation Administration plans to make an announcement today stating that all drone users will soon be required to register their drones. Drones operators have been making a lot of breathtaking videos lately, but they've also been causing some problems—like near airports, and when firefighters are forced to land aircrafts while battling wildfires because drones are meandering through the airspace, which is dangerous for rescuers. Today, the FAA is expected to announce that all drones must be registered with the U.S. Department of Transportation. These new rules may be put in place by the end of the year, CBS LA reports. Though there are already rules in place for drones when it comes to airports, a Southwest Airlines pilot reported seeing a drone flying at about 4,000 feet while the plane was landing at LAX. And, there have been 650 reports of drones flying near airports in the last year. In July, a drone was only 100 feet away from a plane trying to land at JFK in New York, NBC reports.